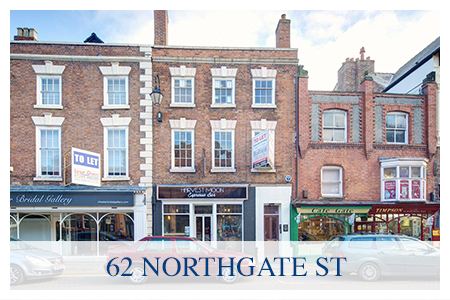 Crickhowell Properties is a family owned company providing high quality office and retail accommodation in Chester and North Wales. The Company prides itself upon its ability to give a very personal service to all of its tenants and satisfy their expectations and requirements. The Company’s buildings are listed and were purchased in a very run down condition. 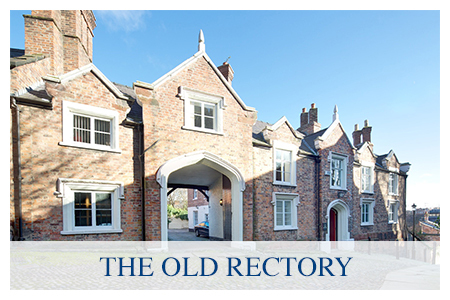 All have been fully restored and refurbished to a high standard, retaining all of the features which make up their wonderful character and ambience. 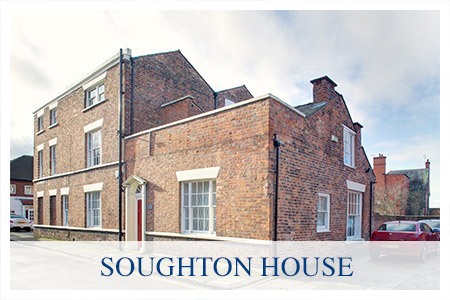 All of our offices can be let on flexible terms with a rent only or fully inclusive basis. Maintaining our properties to a high standard is an essential aspect of our service. Throughout the tenancy we keep in regular touch with the tenant, ensure that all our properties are maintained to the highest standard and that a tenant's requirements and expectations are always fully met. 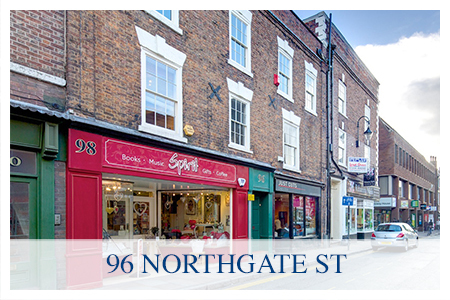 If you could like to contact us to discuss any of our commercial office and retail accommodation, please call us on 01352 741300, or contact us here.